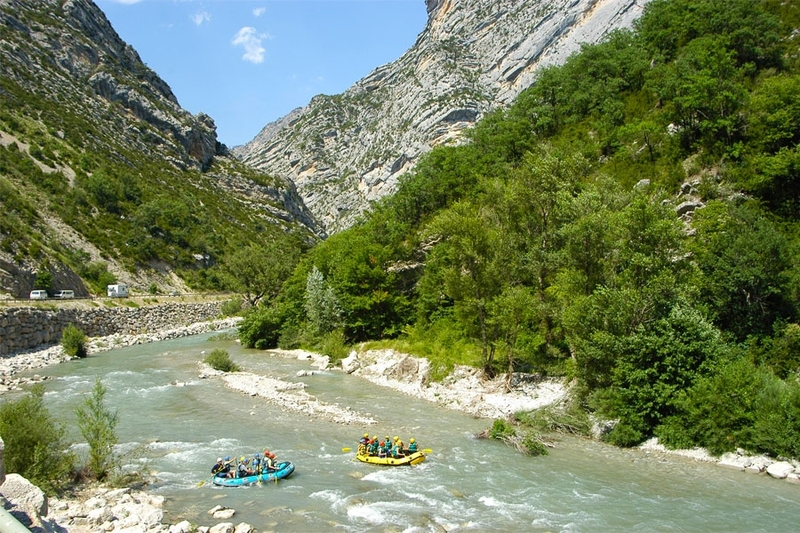 North from the Var and the Fayence region the promontory of the Alpes de Haute Provence offers extraordinary landscapes like the Gorges Verdon, du Loup and La Siagne. These sites are ideal for the practise of whitewater sports. During a canoe or canyoning trip you’ll get an entirely new impression of this unspoiled landscape.